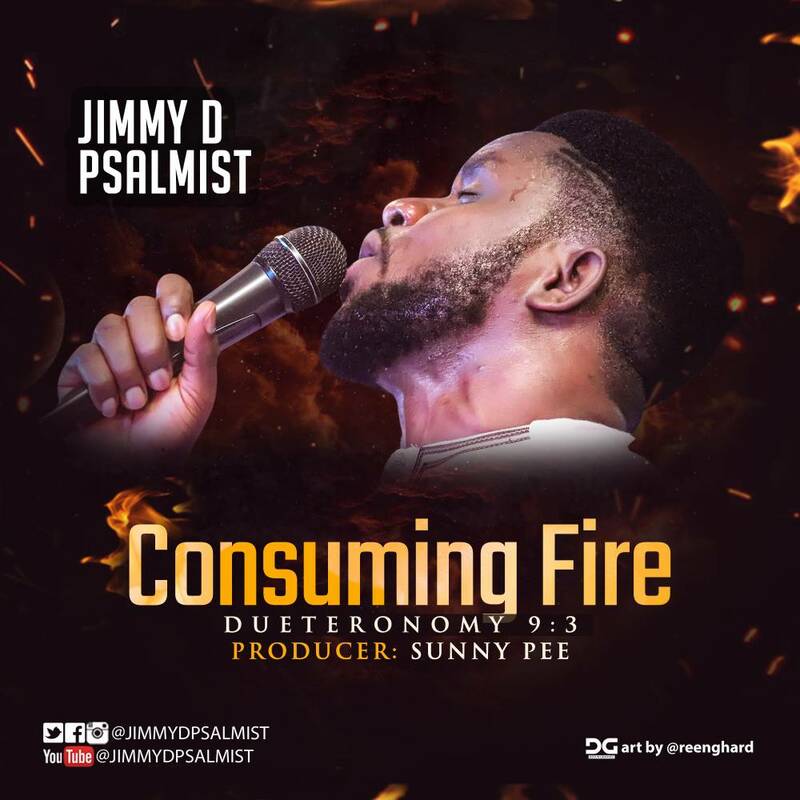 This is an intentional spiritual tool sent from the throne of Grace by JEHOVAH Himself through his choice mouthpiece Jimmy D Psalmist in such a time as this. Receive it with high expectations and let the purpose of this song be fulfilled in our lives and our land. Lift your hearts in worship and get ready for an encounter.